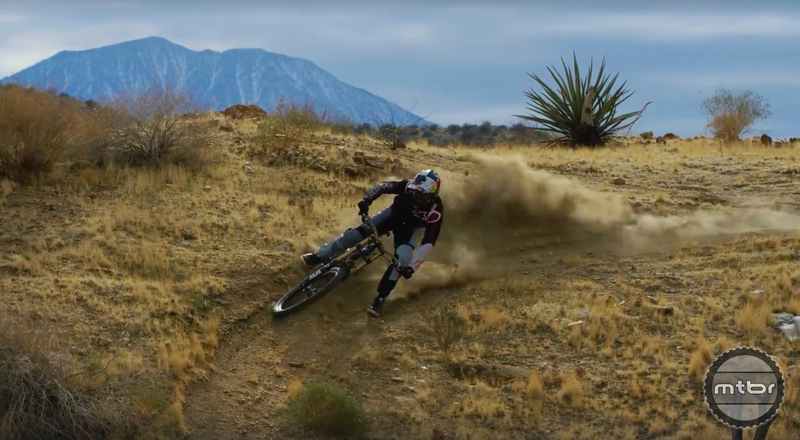 This new series by Red Bull documents Aaron Gwin’s off season preparations. Before Aaron Gwin became a World Cup DH racer, he raced motocross and BMX. In between, he worked regular jobs. To learn more about his background, what he does for fun, and how he trains, tune into his new web series, Off-season. 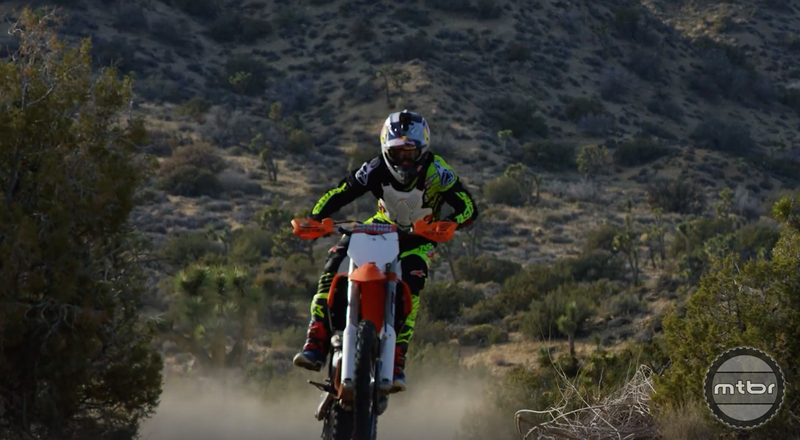 In the first episode, Gwin heads to his parents home to explore his roots, rip moto, and revisit his stomping grounds from his popular video segment, the Tipping Point. And if you’re curious, here’s the clip of Aaron Gwin shredding those same jumps back in his Yeti days.